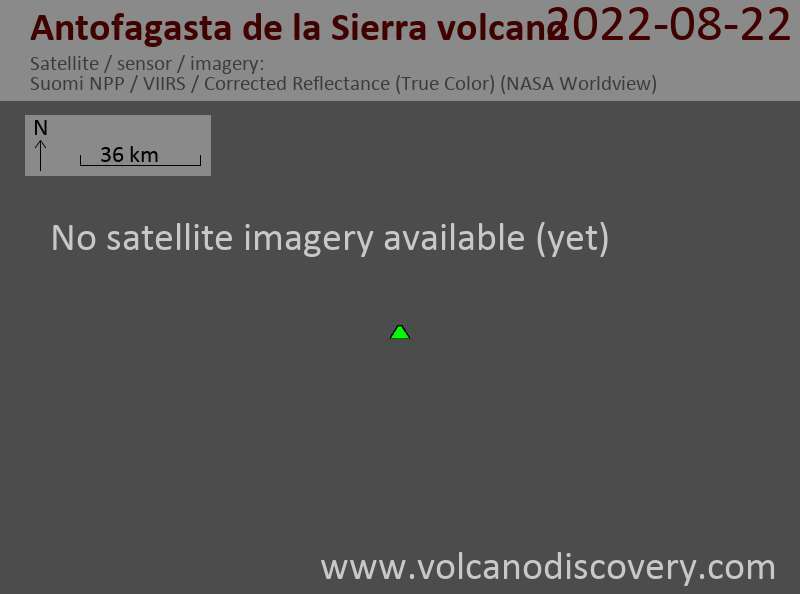 Antofagasta de la Sierra is a young volcanic field in Catamarca, NW Argentina, located SW of Beltran volcano and between the Salar de Antofalla on the west and the massive Cerro Galán caldera on the east. The field contains some of the youngest volcanic vents of vents of the Argentinian Puna region. It contains young looking basaltic-andesite scoria cones and recent-looking lava flows, which could be only a few thousand years old. Nearby Salar de Antofalla volcanic field contains scoria cones and lava flows east of the NE-SW-trending Salar de Antofalla. It, too, looks young, but no precise ages are known.